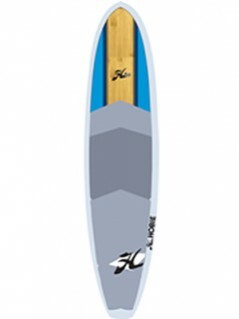 An extension of the Torque Series designed for the larger paddler or someone looking for a really stable board. Featuring contours similar to the Torque Series; high performance bottom and rails with a fuller outline. The boards are stable to paddle, have great trim, maintain speed and surf really well off the tail. The CM Longboard Series in a few words is “a longboard with punch”!